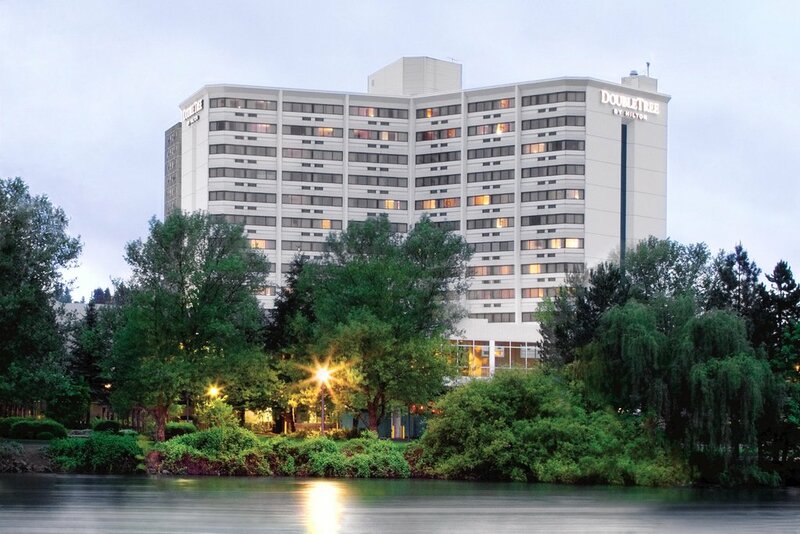 Enjoy Restaurant Week in Spokane and stay the night in Downtown Spokane. Room rate includes complimentary breakfast and parking. 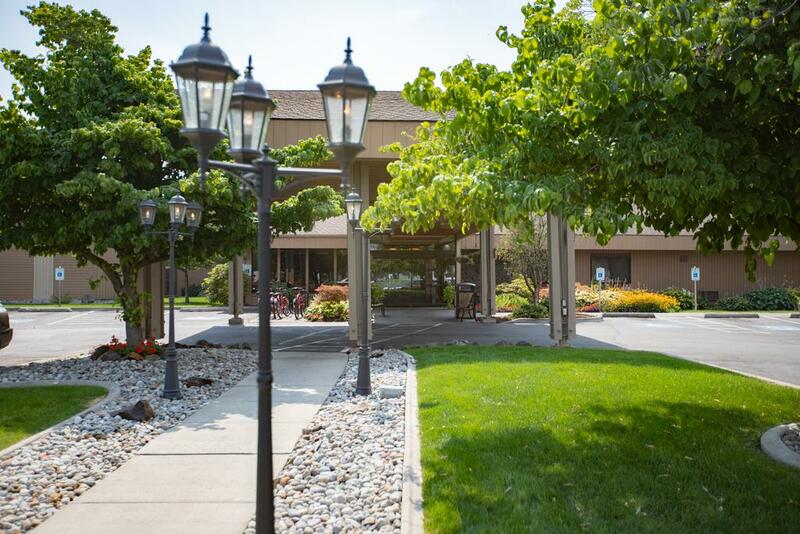 Use our link to reserve your room today! 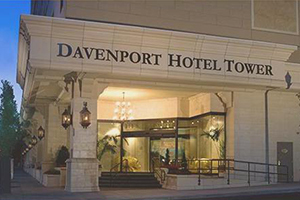 Enjoy a $50 dining credit per package, overnight accommodation and complimentary overnight self-parking. Restaurant Week Reservations required. 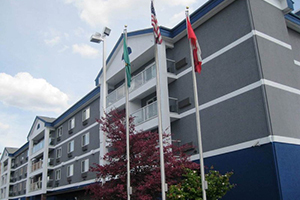 Call Spencer’s to reserve your table (509-744-2372) and then book your guest room package at the DoubleTree using the offer link! This special offer includes: dinner for 2 at Spencer’s during Inlander Restaurant Week (must order from the featured 3-course IRW menu available Feb. 21-Mar. 2, 2019), overnight accommodations, breakfast for 2 in Shutters Café the next morning, and self-parking during your stay. Package rates based on availability. Gratuity not included; other restrictions may apply. Please see offer on our website for more details. Promo/offer code “PL8”. Special $109 offer during Inlander Restaurant Week. Package includes a standard two double beds executive room, dinner for two and free parking. 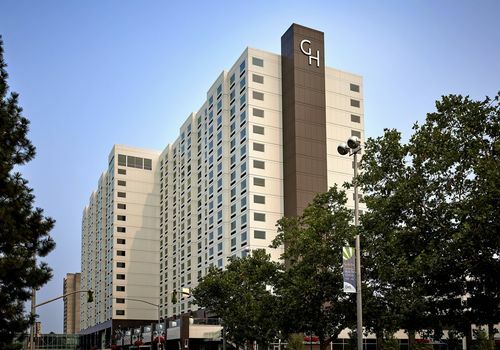 Package can be upgraded to a 1 King bed or 2 Queen guest room for a rate of $119. 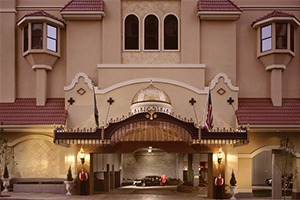 Rates only available during restaurant week.Package can also be upgraded to a Courtyard guest room for a rate of $129. 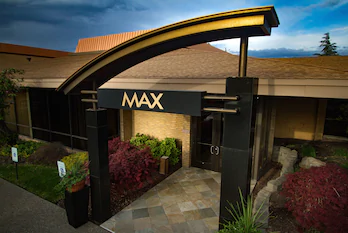 Rates only available during restaurant week.To book this package, please call the hotel 509-924-9000 and ask for the Inlander Restaurant Week package. Book a guestroom at the Ruby River Hotel for $99, and receive a $20 dining voucher to any of Adam Hegsted’s participating restaurants: Gilded Unicorn, Wandering Table, Park Lodge, Republic KItchen and Taphouse or Honey Eatery and Social Club. 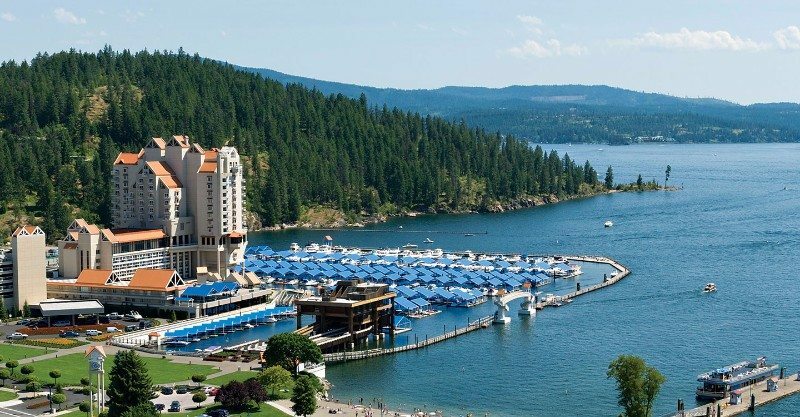 Enjoy the flavors of Coeur d’Alene with our Inlander Restaurant Week Package starting at only $229! 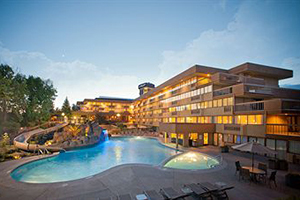 Includes an overnight stay and a $100 dining credit to any resort restaurant! Available Feb. 21 – March 2 (2019). Enjoy a $75 dining credit per package good at any of our fine restaurants and lounges, overnight deluxe accommodation and complimentary overnight valet parking. 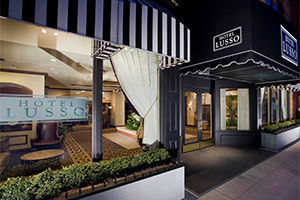 Enjoy a $75 dining credit per package good at any of our fine restaurants and lounges, overnight deluxe accommodations and complimentary overnight valet parking.